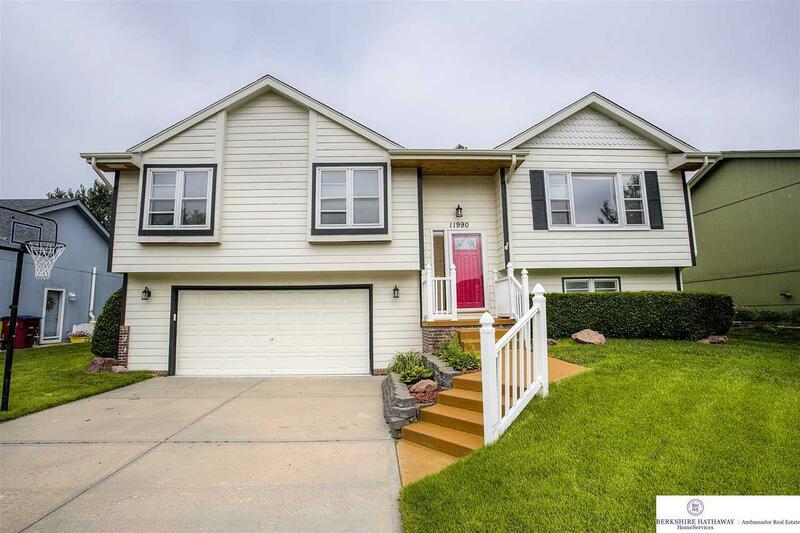 A beautiful split entry home in Plum Creek that boasts beautiful cabinets, tile & back splash, lots of modern lighting in the kitchen, a dining room w/ wood laminate floors that continue down the hall. Also features vaulted ceilings, 2 fireplaces for cold winter nights, a covered porch for hot summer days to relax on, spacious backyard for all kinds of outdoor activities w/ lots of trees, shrubs and plants. Call to schedule a tour.